MAIMANA is here for customers who look for the story, craft and authenticity behind the products. The idea was born in 2014, when we were working for a Czech NGO in northern Afghanistan. Our aim was to help local farmers stand on their own two feet and after years of fighting to live a normal life again. While travelling through the villages and talking to the local people, we came to discover the variety of handicrafts and traditions that are preserved inside the local communities, tribes and families for centuries. 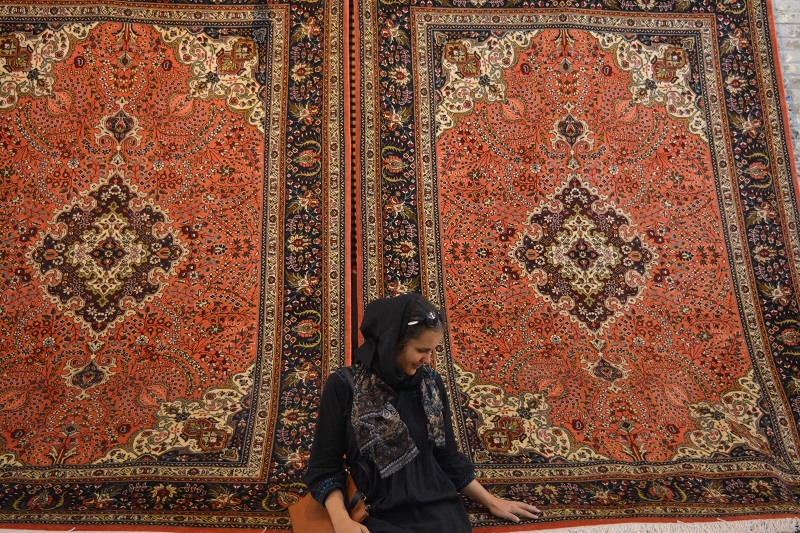 We want to tell the story from the country of the Silk Road and to share with you the beauty of traditional Afghan art. That´s why this e-shop was born in September 2015. We have selected for you exceptional tribal handicrafts made of handspun wool and natural dyes directly from household loom in different regions of Afghanistan. We also want to bring the joy of Maimana back to where it all started. As a company with strong social objectives, our aim is to establish long-term and sustainable direct support for families living in remote and barely accessible villages with very limited resources. Maimana is our proud beauty. We hope you will fall in love with these unique handicrafts in the same way we did.